Heather will teach Monday-Friday a self-led mysore-style practice. If you’ve never practiced mysore-style ashtanga, you can read about how it is practiced in traditional form in Mysore, India here. Mysore is a guided self practice. This is a personal teaching style designed for your background in yoga. All skill levels are welcome (including beginners!!) — the studio will be open and available for you to come at your convenience from 6 am to 9 am (please arrive no later than 8 am). If you’ve only practiced ashtanga with a teacher providing cues for each pose, this practice is different in that teachers guide you to practice by memory. On Saturday (the 24th of February) Heather will teach a guided primary series class from 7:30 am – 9:00 am. ** Student rates are available only to individuals actively enrolled secondary or higher education classes and who can show evidence of their student status. Please join us at Abundance Wellness Center (325 John Knox Rd #1, Tallahassee, FL 32303) for a week of ashtanga yoga. Harmony Slater, a KPJAYI Certified teacher, and a surprise KPJAYI Authorized Level II guest teacher will be teaming up to teach a week of Mysore classes and two weekend workshops. Each morning (Monday – Friday Tuesday – Saturday) will be a self-led mysore-style practice. If you’ve never practiced mysore-style ashtanga, you can read about how it is practiced in traditional form in Mysore, India here. Mysore is a guided self practice. This is a personal teaching style designed for your background in yoga. All skill levels are welcome — the studio will be open and available for you to come at your convenience during the session times in which you have signed up (either 6:00 am – 7:30 am or 7:30 am – 9:00 am). If you’ve only practiced ashtanga with a teacher providing cues for each pose, this practice is different in that teachers will guide you to practice by memory. In addition to mysore practice, there will be two workshops on Saturday, September 16th. The first session will be from 9:00 am -11:00 am, and the second will be from 12:30 pm – 2:30 pm. 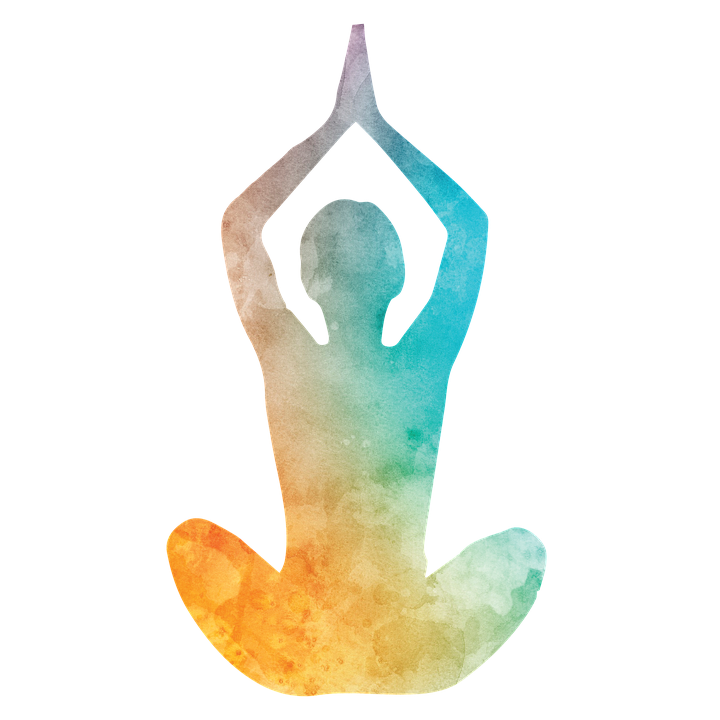 This workshop is an extremely detailed look at the fundamentals of the sun salutation. From the dropping of the palette to the opening of the Vagus Nerve, the elements of Flight and the sphinx like nature of the Thoracic spine all the essential elements of Surya Namaskar can make your next vinyasa intrinsically dynamic. In this workshop we will look at what is Yoga Chikitsa & Nadi Shodana and how we can purify our energy channels, and explore the kinds of physical & psychological preparations we need to do to prepare for Intermediate Series. We will explore some back-bending enhancements: looking at the principles of opening the heart, being vulnerable, and the importance of cultivating great strength in the foundation of our lives (and legs). In 2002, she traveled through China researching Buddhist meditation and in 2004 she made her first trip to Mysore, India. That same year she moved to South East Asia where she began a journey of teaching Yoga Internationally, which allowed her to spend long periods of time practicing with Sri K Pattabhi Jois and his grandson R. Sharath Jois at the Ashtanga Yoga Research Institute, now the KPJAYI. Harmony was given Authorization by Guruji in 2006, and was granted Certification by Paramaguru Sharath Jois in 2015. Over the years she co-founded two traditional Ashtanga Yoga Schools in Canada. The first was established in 2009, in Victoria BC, and the other is found in Calgary AB, where she currently teaches and resides. With the birth of her son Jediah, life became full and sweet, and she experienced the dawning of yoga within every aspect of daily living. Email Dawn Carr (dawncelestecarr@gmail.com) for more information. The mysore classes and workshops will be held at Abundance Wellness Center (AWC), which is located at 325 John Knox Rd #1, Tallahassee, FL 32303. Turn into the office buildings at the stop light opposite Trousdale Aquatic Center, and when the road ends, AWC is located on the left. You can drive down the driveway to the back of the building where there is a parking lot. Enter through the back gate.